Even though Windows Server 2008 has been out for about eight months, it's seemed to me that not too many people are using it for Terminal Servers. Curious to find out if this was part of a larger trend, we posted a poll asking a few questions about this last week. Do you have any Windows Server 2008 Terminal Servers in your environment? If not, when do you plan to deploy Terminal Server 2008 in production? 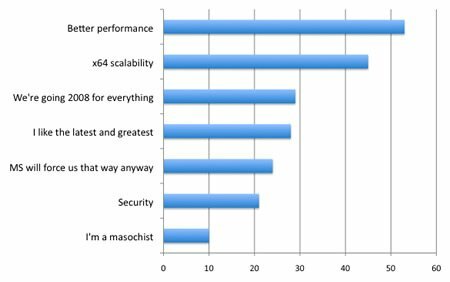 If you're using (or planning) for Terminal Server 2008, what SBC software will you use? 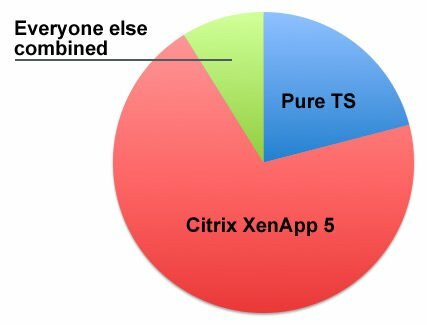 In the "comments" area of this why question, several people wrote that they were planning to use pure TS to remove Citrix costs from their environment. 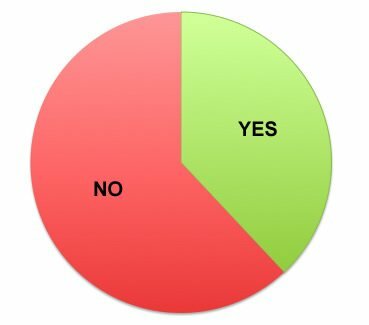 Another popular write-in answer was due to the new Group Policy and profile (folder redirection, etc.) support. Doe your 2008 Terminal Servers: Physical or Virtual? 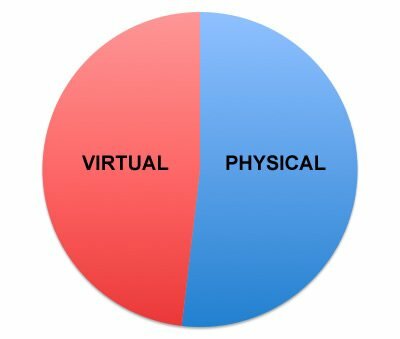 If Virtual, which virtualization platform? Several comments about no real reason to go to 2008, and a lot of applications that vendors don't yet support on 2008. You may read the full text of these additional comments, as well as view the full results, via this link. The original article from last week also has about 20 comments, so it's worth reading if you'd like more on this conversation. Good to know commenter 21 has a moustache. 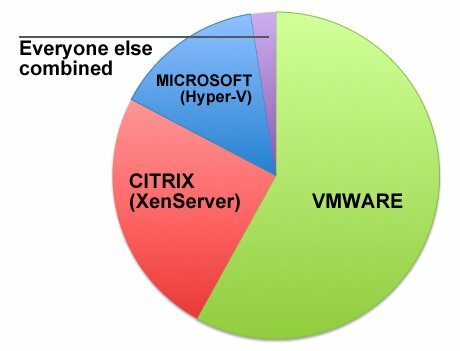 VMware's share of the virtualized 2008 terminal servers is almost down to half. That did not take long. Always estimate cash flows on an after-tax basis. Some firms do not deduct tax payments. They try to offset this mistake by discounting the cash flows before taxes at a rate higher than the opportunity cost of capital.